Juvederm Voluma XC (Voluma) is the first and only FDA-approved filler to correct age-related volume loss in the midface (cheek area). Voluma is the best filler on the market to correct mid- and lower-facial laxity, and effectively lifts the face to create a natural, more youthful look. Voluma uses Allergan’s patented VYCROSS® technology to combine short- and long-chain hyaluronic acid molecules, and create a thick, consistent gel filler that can be placed in deeper tissue planes in the cheeks and tear-troughs to restore volume. As opposed to other fillers, Voluma has a denser, softer consistency that gives long-lasting consistent volume without it appearing or feeling like the patient “had filler” injected. 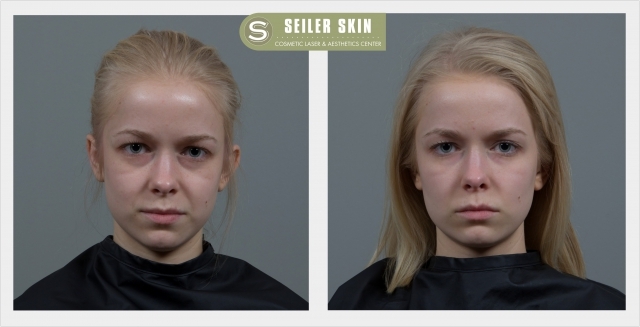 What makes Voluma different at Seiler Skin? 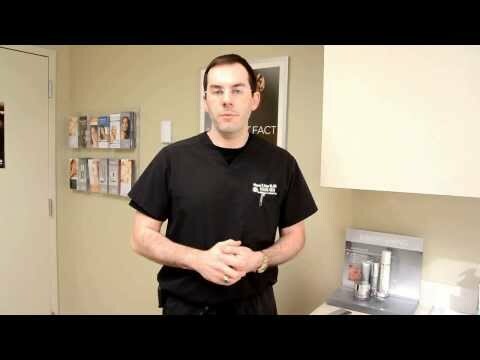 Dr. Seiler is recognized across the country as a leading authority on injection and injectable techniques. He trains other practitioners on advanced injection techniques for Allergan, the manufacturer of Voluma and his own private training company. 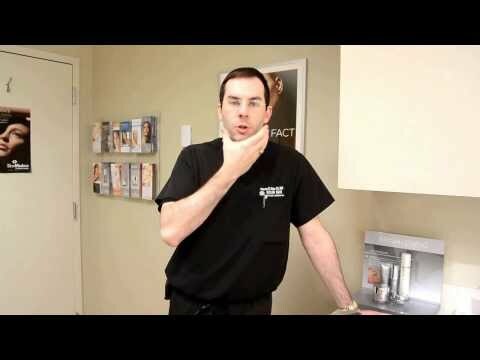 He was the first physician in Birmingham allowed to incorporate Voluma into his injection practice, and patients come from thousands of miles away to receive filler at Seiler Skin. Has deep knowledge of anatomy and facial proportions, and has studied extensively the artistry of facial analysis, DaVinci’s facial ideals, the Marquardt Face and attended myriad advanced lectures from world-renowned facial experts (Dr. Arthur Swift’s BeautiPHIcation Proportional Analysis), and many others. 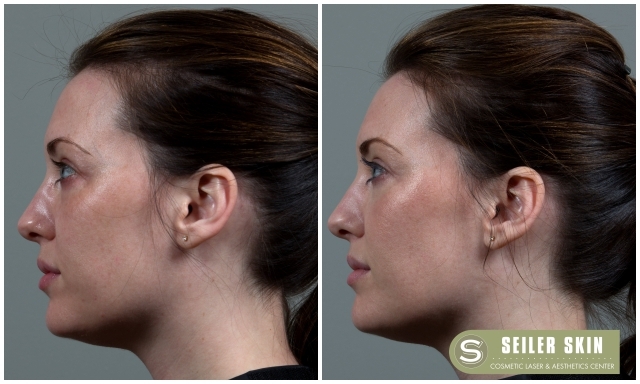 This enables Dr. Seiler to look at the face as a whole and determine areas that need to be corrected, versus simply injecting filler where a patient believes the problem exists. An all-too-frequent example of this occurrence is when a patient reports a concern with their “nasolabial fold,” and the novice injector simply administers filler around the mouth. This approach is incorrect, as the patient more than likely requires volumizing of the cheek, temple and mid- and upper-face areas to address their concerns fully. Views Voluma as one of many tools in his arsenal to combat the visible signs of aging. With his deep understanding of the different fillers he uses (including Juvederm, Vollure and Volbella), he is able to maximize results using the appropriate filler in each area. Understands that some patients are extremely sensitive and/or anxious about filler treatments, and offers sedation options to help ease these concerns (including ProNox, which is similar to the “laughing gas” you would receive at a dentist’s office, topical numbing cream, numbing blocks, etc.). Men and women in this age group who want to maintain their youthful volume and lifted features can benefit from periodic injections with a small amount of Voluma. One syringe of Voluma in a patient seeking to prevent age-related volume loss will go a long way, and the results can last up to two years. Men and women in this category typically see a range of minimal to severe loss of volume, resulting in overall facial laxity, but are not yet good candidates for surgical intervention. Voluma will lift and restore the “tired and aging look,” and provide a more youthful, but natural appearance. Generally, middle-aged patients can benefit most greatly from Voluma in combination with the Vampire Facelift. 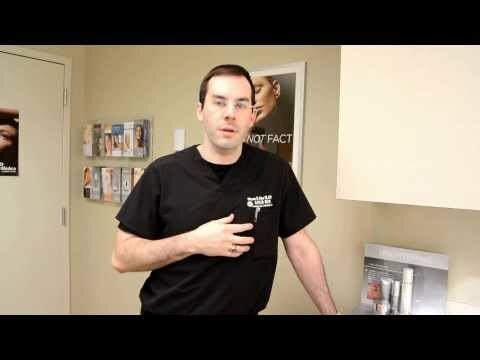 What can I expect when I come to Seiler Skin for Voluma? Dr. Seiler is committed to ensuring his patients fully understand how he will address their concerns, and are completely comfortable during their treatment. 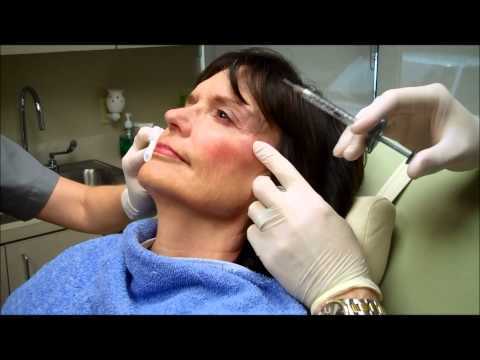 Patients who have had filler injections from other providers often report they are surprised at the ease and comfort of Dr. Seiler’s approach and techniques, and that bruising is minimal to non-existent. What is the social downtime after receiving Voluma? There is no social downtime after receiving Voluma at Seiler Skin. Patients can immediately resume their normal activities. For those patients who experience very minimal bruising, makeup can be worn for cover. Although rare, if any bruising occurs, a quick, free IPL spot treatment will rapidly dissolve the bruise. How quickly will I see results from Voluma? The results from Voluma injections are instantaneous, will peak one month after your treatment and can last from one to two years. When Voluma is combined with the Vampire Facelift, patients will see even better results from PRP-driven collagen stimulation and increased volume enhancement. 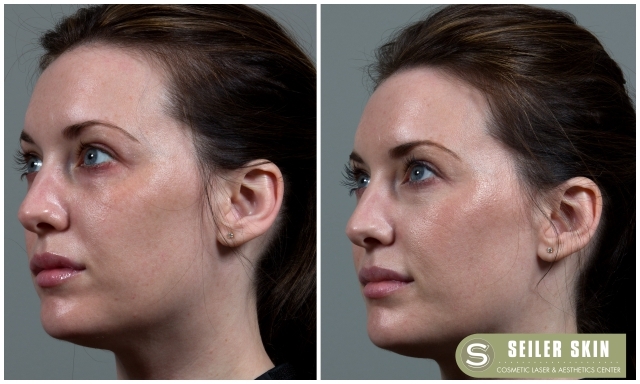 Voluma at Seiler Skin costs $975 for one syringe (we offer multi-syringe package pricing). This price includes any topical or injectable numbing. Most providers advertise Voluma anywhere from $800 – $1,000 per syringe; however, this can be misleading some providers will recommend much more Voluma than is necessary to achieve your desired result, driving the cost up. 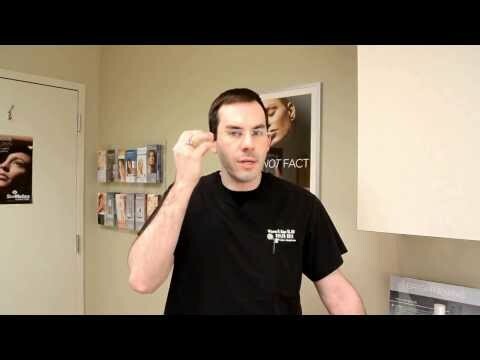 Dr. Seiler’s expertise empowers him to determine exactly how much Voluma you will need. Do not determine where you will go for Voluma based on price – make your decision based upon expertise. An alarming number of patients have come to Seiler Skin unhappy with their results from another provider, admitting they “price-shopped.” Unfortunately, due to how long Voluma lasts, Dr. Seiler must use an expensive enzyme to dissolve the improperly injected filler (can cost up to $600) and patients must wait 3-4 months before attempting injection again. Lastly, the FDA and DEA have cracked down on providers caught using fake Voluma, illegally imported Voluma or expired Voluma. 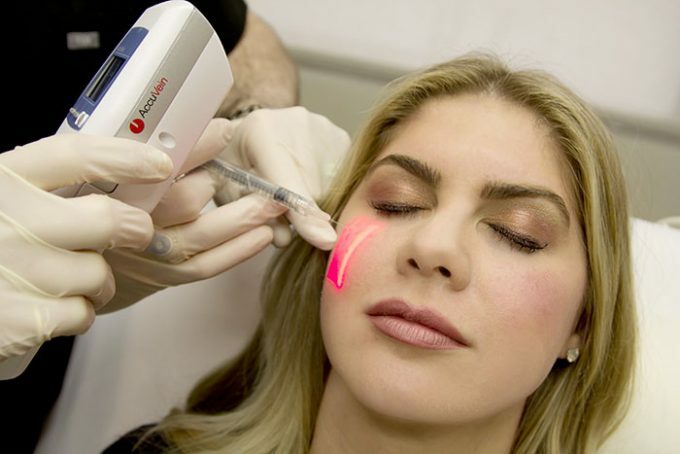 It is extremely important that – both for your personal safety and in order to achieve your desired results – you thoroughly research your provider and call Allergan, the manufacturer of Voluma, to ensure they purchase their product legally.